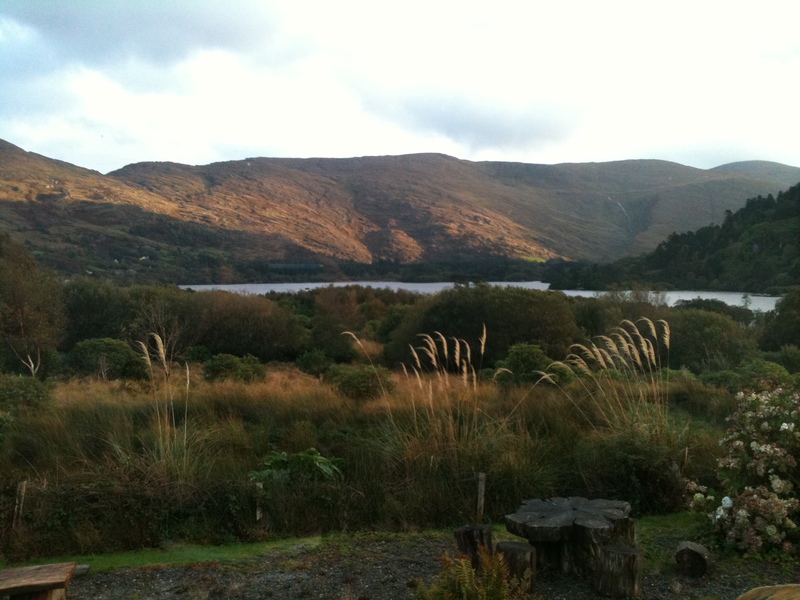 Josie’s Lakeview House enjoys a grand vista, a spectacular view that takes in Glanmore Lake with its magnificent backdrop of the Caha Mountains. Josie Corkery’s restaurant has been designed to take full advantage of this glorious setting so that diners can admire the view while sampling the outstanding cuisine on offer here. It is basically Irish with a French flair and has earned Josie’s a reputation as one of the best restaurants in the area. Seafood is a speciality but the succulent steaks on offer are also extremely popular. Josie’s is open throughout the day for snacks, lunch and dinner.